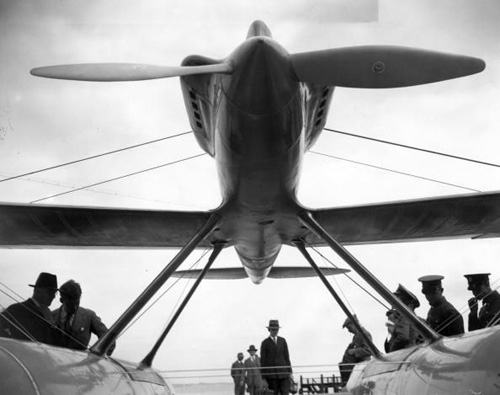 The RAF High Speed Flight was the original ‘Team GB’, winning the Schneider Trophy seaplane racing contest outright for Great Britain in 1931 with three successive victories – overcoming the bulbous red Macchi’s of Mussolini’s Italy twice, and finally only needing to compete against itself due to everyone else running out of money. The triumphant Supermarine S6b became the iconic aircraft of the competition, the embodiment of aerodynamic and engine advances that later haunted the skies over Europe in the new form of the Spitfire and the Rolls Royce Merlin – but the international rivalry around the Trophy spawned many more remarkable planes. 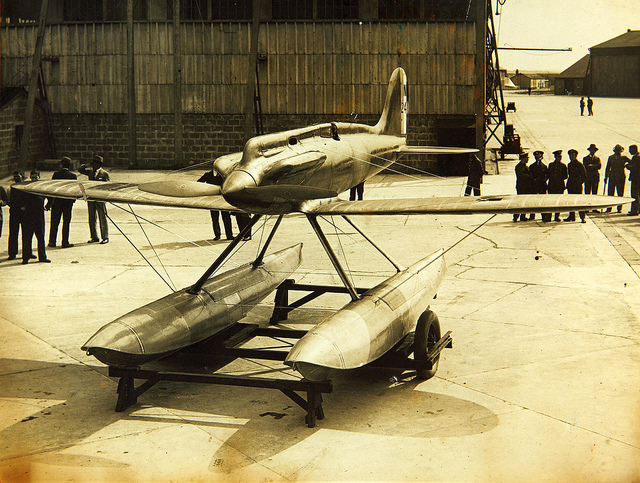 Two aircraft, designed by Henry Folland and his team at Gloster for the 1929 race, were unable to compete due to engine issues. 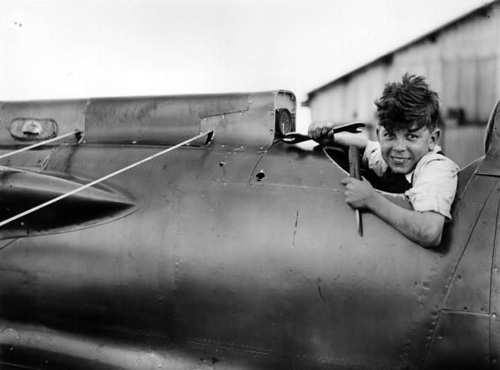 The day after, one was flown to a world record speed – which it only held for two days. It was painted “old-gold”, a dark brass-like colour – and nicknamed the “Golden Arrow”. There is no trace of what happened to the Gloster VI’s after 1931, and there are no colour photographs of them – but there is something about the dark, smooth shine of the Golden Arrow that gets me every time.